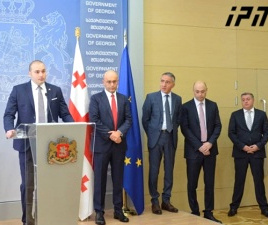 TBILISI, DFWatch–Georgia’s defense minister denies allegations by his predecessor that negotiations with France about a defense deal have ended. But the French ambassador to Georgia claims Georgia has not signed any air defense deal with France. 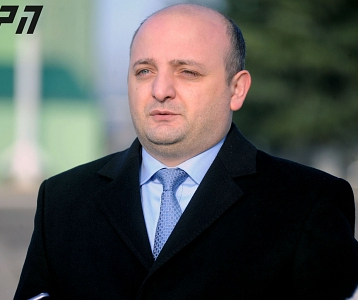 Former Defense Minister Irakli Alasania claims that he had been working with France for a long time to sign a deal about supply of air defense equipment, which he did at the end of October despite demand from the government to give up signing it. On Friday he shared more details about the case at a press conference. He said that even though he signed the treaty and disobeyed the government’s demand, the government failed to implement the treaty and now it’s expired. 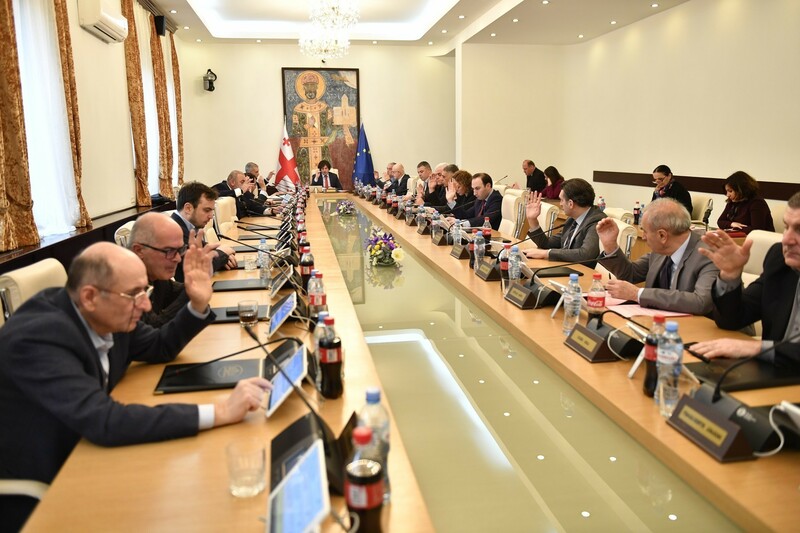 But later the same day, his successor Mindia Janelidze said in an interview with Maestro TV that consultations with France are continuing and aims to achieve a decision that is desirable for both parties. He said what was signed with France was not a treaty but a memorandum, and further negotiations are ongoing. “What was signed was a so-called letter of intent or memorandum, which unlike a treaty is a completely different type of international document in terms of results,” he said. He continued that a treaty is followed by certain obligations to be fulfilled by the parties, while memorandum is sort of a declaration about the ‘good will’ of the parties. After meeting with the defense minister, the French ambassador to Georgia confirmed that Georgia has not taken on any obligations to French manufacturers. 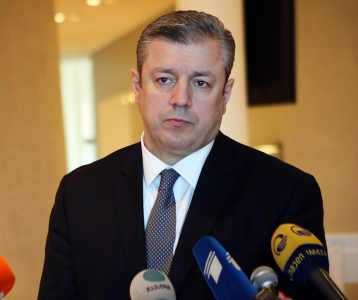 Ambassador Reno Salens said that ‘some discussions started’ last year between the Georgian government and some French business leaders within the normal framework of defense cooperation. “Nothing binding was signed by the Georgian side; no agreement, no treaty, no commitment what so ever. The only thing I can say now is that those discussions which started last year are continuing,” the ambassador said, accordig to the Defense Ministry. Alasania Thursday evening expressed surprise at why the ambassador didn’t mention what exactly was signed. He then added that he would like to know whether the ambassador is informed about the time limit of the memorandum and when the treaty should have been signed. At Friday’s press conference, Alasania called for a parliamentary inquest into the case, but the ruling coalition is not willing to support it. 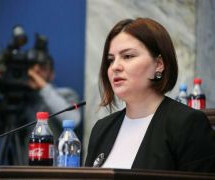 Gia Volsky, MP from Georgian Dream, told journalists that the request by Alasania’s party has no real basis and is political shenanigans. 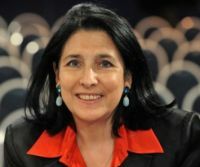 When it comes to the negotiations, Janelidze tried to reassure the public that they are not in danger. To say that Russia’s critical attitude can interrupt the implementation of the defense agreement is ‘simply not serious,’ he said.